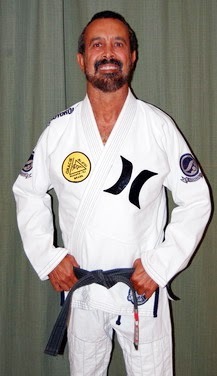 Once a week some of the best Black Belts from Gracie Competition team get together to sharpen up their game and to exchange notes, this is no news, but when Royler Gracie comments on how hard the training was, one can only imagine it was on. 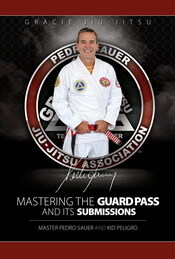 This happened today as Royler, Regis Lebre, Johnny Farias, Ricardinho and Elias Gallegos hit the mats at Gracie Comp SD. 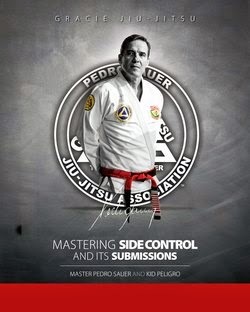 As Gallego puts it: "I had the opportunity to train with master Royler Gracie!!!!! Oh man it was amazing !! Haha he moved so smooth, I couldn't do anything!" Can you name that Gracie?